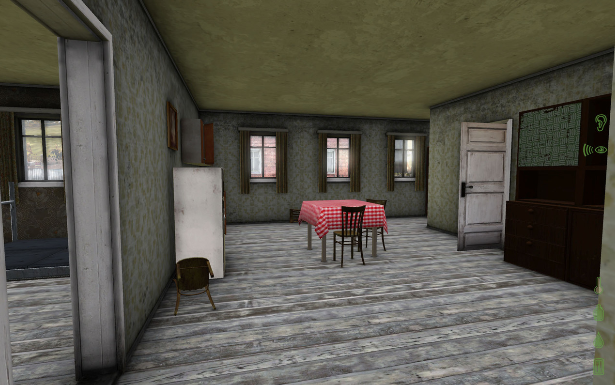 The DayZ developers want you to search as much of Chernarus as you like. 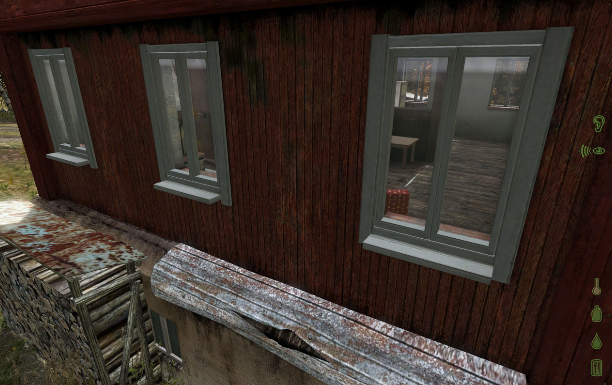 It won't be long now before Arma 2 zombie apocalypse mod DayZ gets its standalone release, and the development team is busy at work making all environments in Chernarus viable. Every single structure in the random village pictured here, even the sheds, will be searchable. That means more chance to find rifles and ammo, but also more opportunities to fall foul of the zombie hordes. 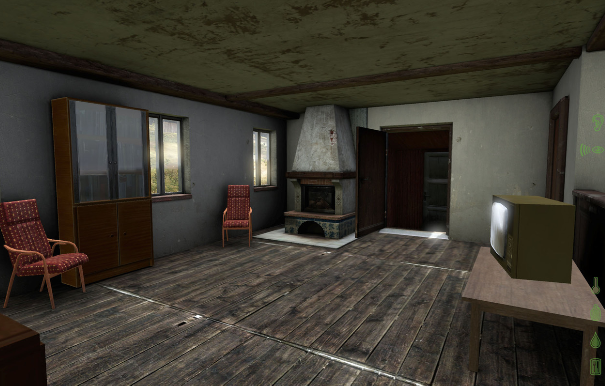 "The task can be pretty difficult," DayZ creator Dean Hall says, "[because] when the buildings were made interiors were not considered, so it can be a challenge for the artists to make the interiors both look correct and work properly." 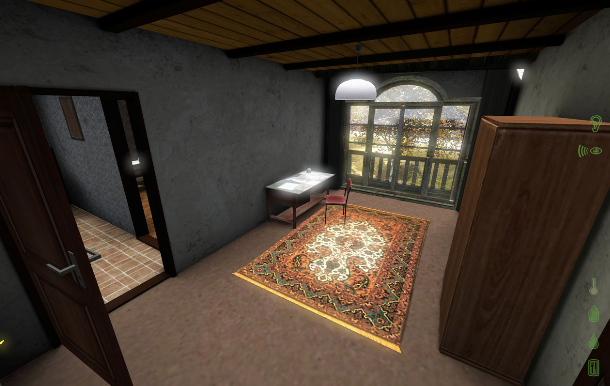 The screenshots seen here were taken at normal settings with medium texture resolution. 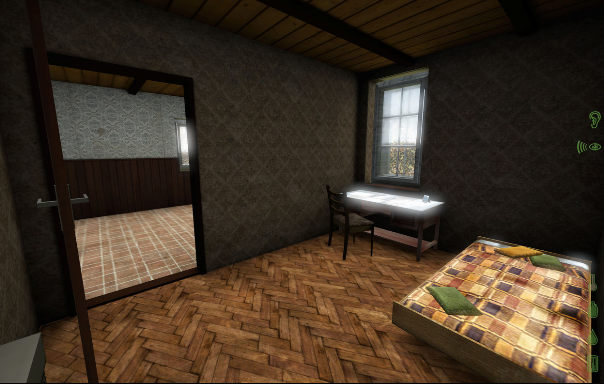 Dean Hall and his team are now looking at the city's interiors, and seeing what can be done to make them searchable too. They want to increase performance, but also increase scavenging opportunities inside the cities; whether the two goals can coexist comfortably is an open question. 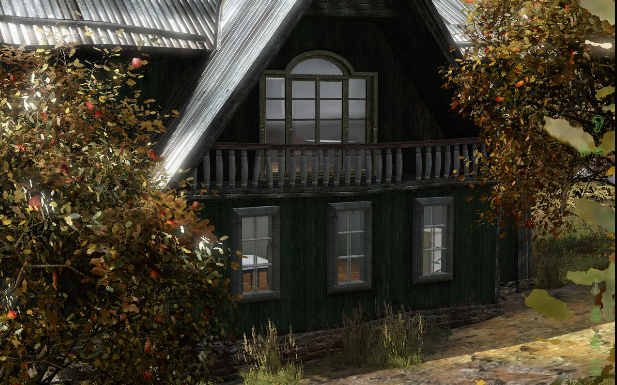 There's no firm release date, but when last we heard, DayZ was due to come out in December.